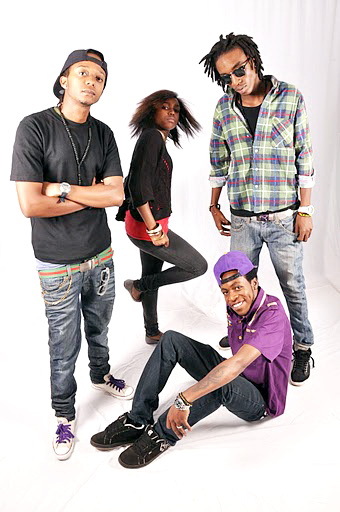 Here are some photos of Camp Mulla at a photoshoot with Harry Olang’ last week in Nairobi. 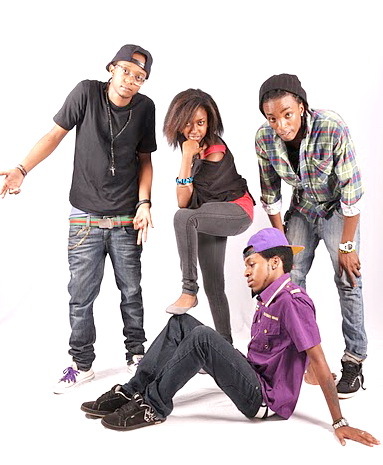 Photos are of some of the Camp Mulla members. Ya’ll gonna make it ,if you keep doing what you doing.